In an interview prior to season three’s October premiere Lange let fans in a little known fact. She said that she does not watch her work, she explained that once filming is complete she loses interest in the role. (Johnny Depp has said the same of his films, having never seen one of his films). 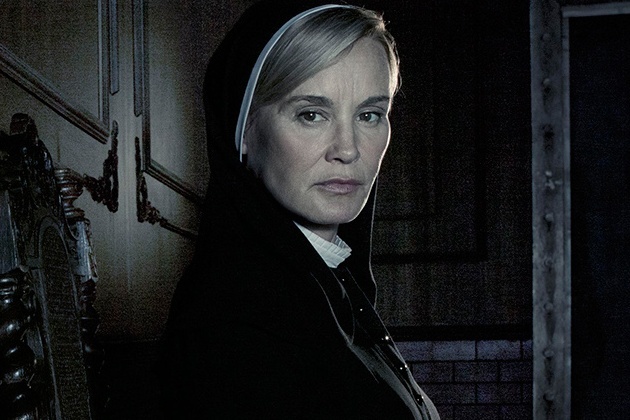 Changing it up in season two subtitled “Asylum” the storyline is based in whole around Lange’s character, Sister Jude, the head nun of BriarClif insane asylum .We get to see Lange in a different role in its entirety. 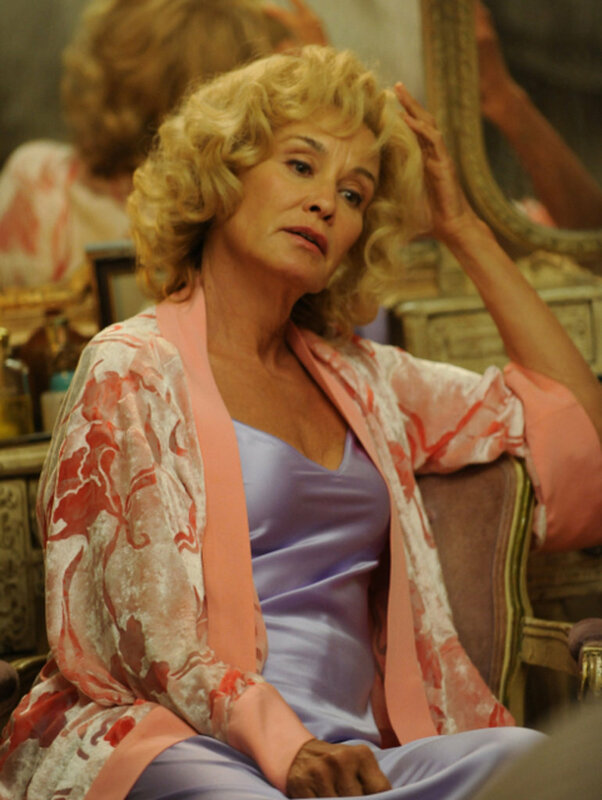 Fiona Goode is by far my favorite of the three roles played by the Hollywood Elite Lange. She is so bad you can’t help but love to hate her. 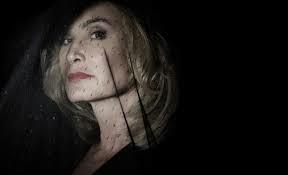 She is the Supreme witch in a coven full of young witches fighting to continue her reign. However, this season she is joined by two very familiar faces, the beautiful Angela Bassett rivals Lange in her role as the New Orleans Voodoo Witch, Marie Laveaux as well as the Misery star Kathy Bates( Madame LaLaurie). 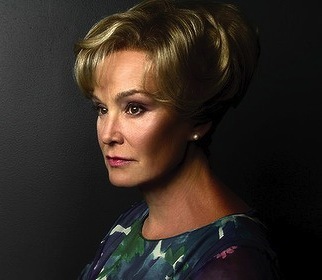 It is this season that I believe we will get her best performance yet as she has implied that this may be her last. 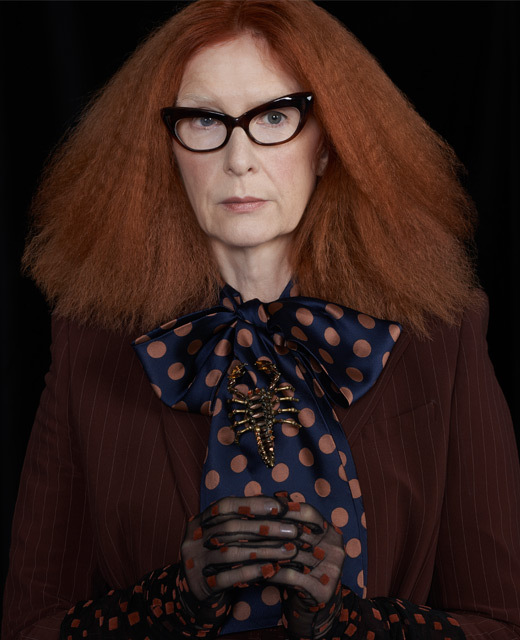 Francis Conroy, a series regular serves up high fashion witchiness at its best! I’ve watched the show since its beginnings, too. 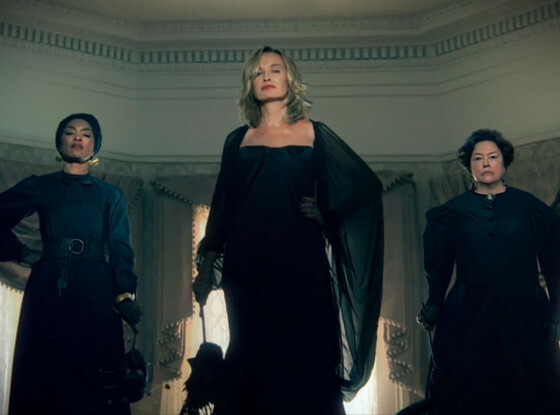 Jessica Lange is amazing, but I think she’s met her match this season with Angela Bassett, who, I’m convinced, does not age because she looks amazing. I’m enjoying this season more than last year’s, but it’s definitely ‘out there’ at times. I agree with her possibly having met her match! Angela is truly serving up something wicked and ageless LOL she looks great. 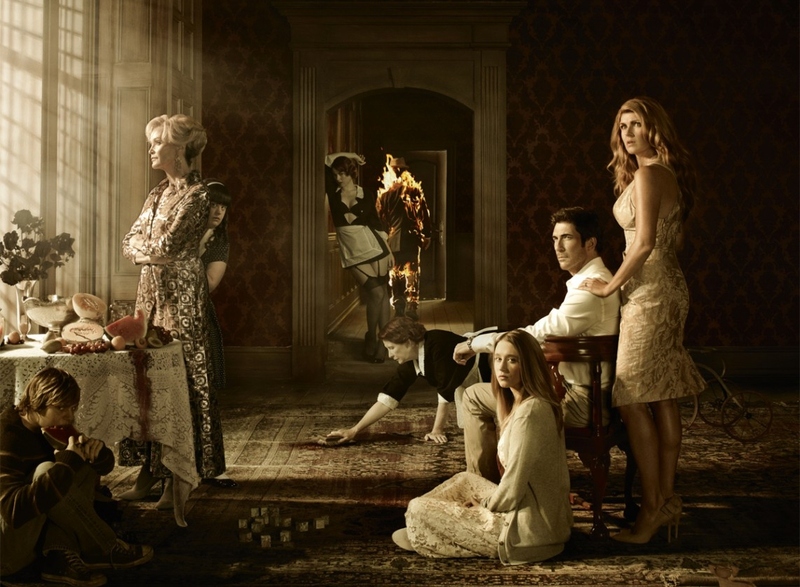 I liked Asylum but this season is most def my favorite thus far. Jessica said herself that she was horrified of the script at times, which is good because that means we will see some great things.